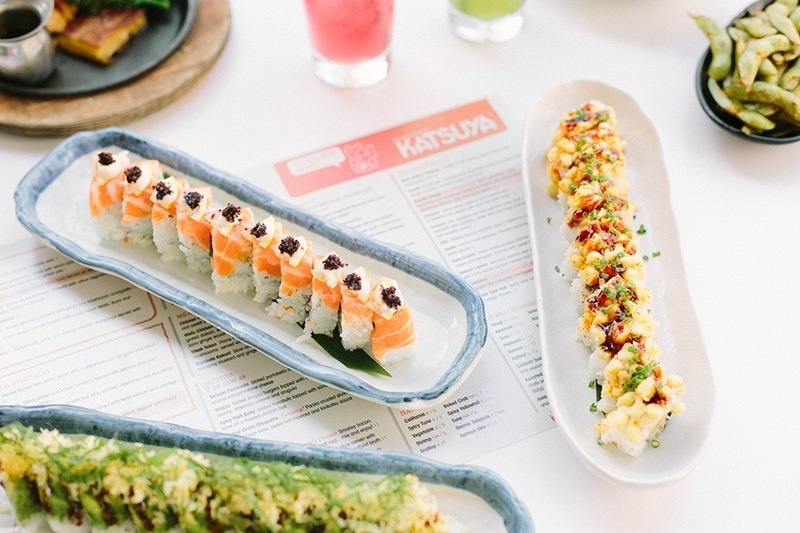 Master Sushi Chef Katsuya Uechi and world-renowned designer Phillippe Starck present contemporary and traditional Japanese cuisine in a bold, modern setting. This popular celebrity haunt is known for its world-class sushi and classic cocktails. Kids Eat Free on Tuesdays, 11:30 am – 3 pm.